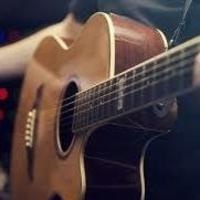 A free series of six guitar lessons. Please bring a guitar if you have one or check out one of the library’s guitars. Sign up is required. Participants are asked to commit to all six sessions. Class dates: 1/31, 2/7, 2/14, 2/21, 2/28, 3/7.